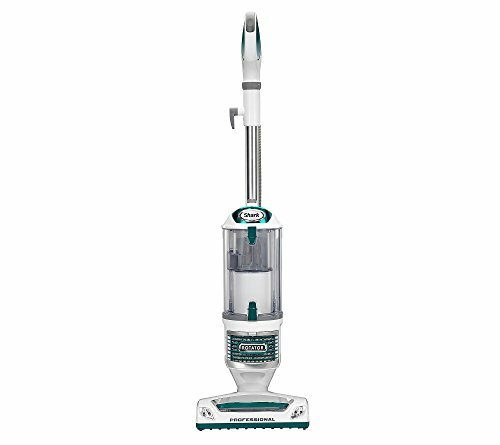 3-in1 vacuum cleaner tat can be converted on upright, portable and canister. Has Anti-Allergen Complete Seal Technology. 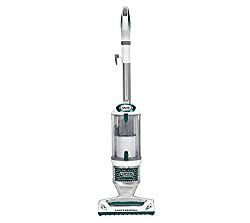 Premium pet tools which is quickly and easily lift dust and pet hair. Rank: #6 out of 578.